And yet, despite this, I KNOW you can take that cap off. And so you got it. But it is part of my role to speak to you and tell you that YOU CAN CHANGE YOUR OWN LIFE! Honey, you don’t like where you currently are, anyway!!! So why fight to keep it?! And also that you do know that what you are currently doing, is not working so why the heck do you keep funding it?! But I cannot make you choose yourself. I cannot own your vision more than you do. 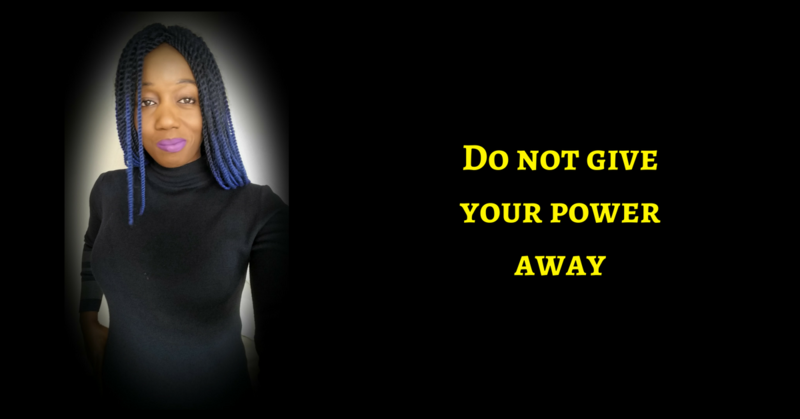 Are you ready to take full responsibility for getting yourself the support you need to break free of old thinking? Because your thoughts are taking you places you do not like! Immerse yourself in a new way to think and be and ACT! I also know that you have to choose it! 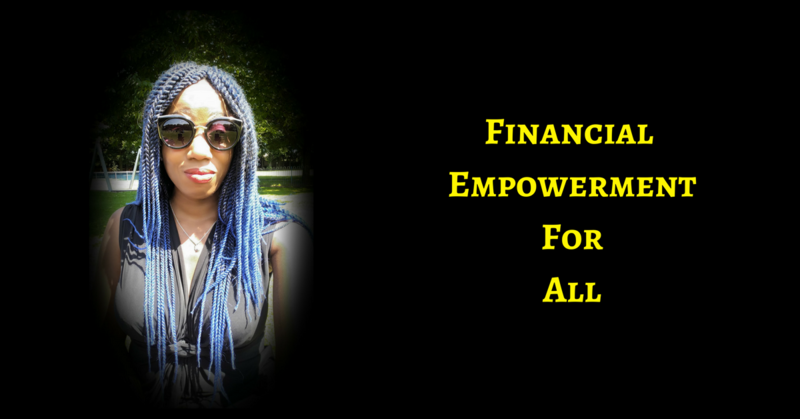 Will you choose to be financially empowered? 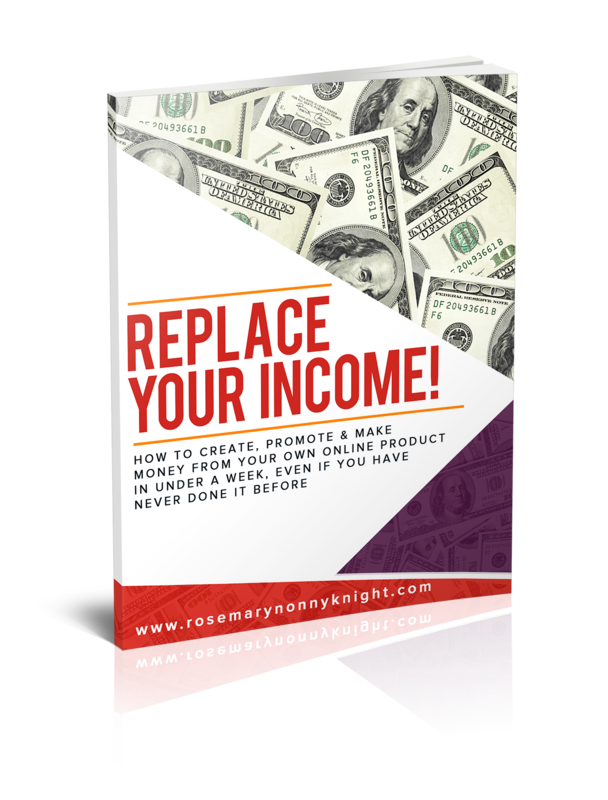 Will you choose to do what it takes internally and externally to deliberately design an online business that makes you at least $5k every freaking month? And by the way, CLEAR. FOCUSED. PRODUCTIVE is here to help you do exactly this. Work with me for 30 days to immerse you in an environment that will change your thinking, that will give you the knowledge to create wealth and that will elevate you. I can see, in an instant, how the actions you are taking are keeping you trapped in your current existence but the problem for you is that you do not see. It is all you have ever known. Everyone around you thinks and acts the same and so, you begin to believe there is no way out. Simply because YOU WAKE UP and get to work doing the work that will cause you to win! Then join me for CLEAR. FOCUSED. PRODUCTIVE!